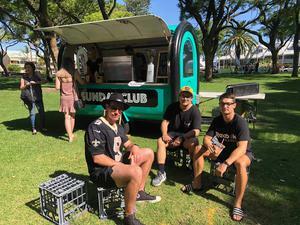 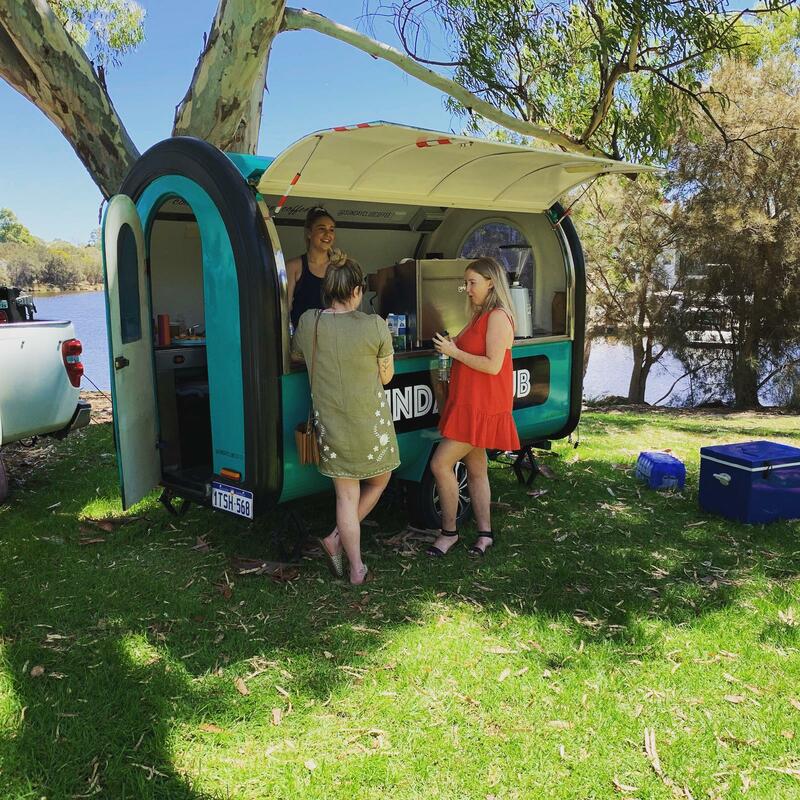 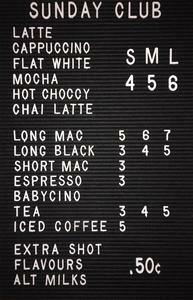 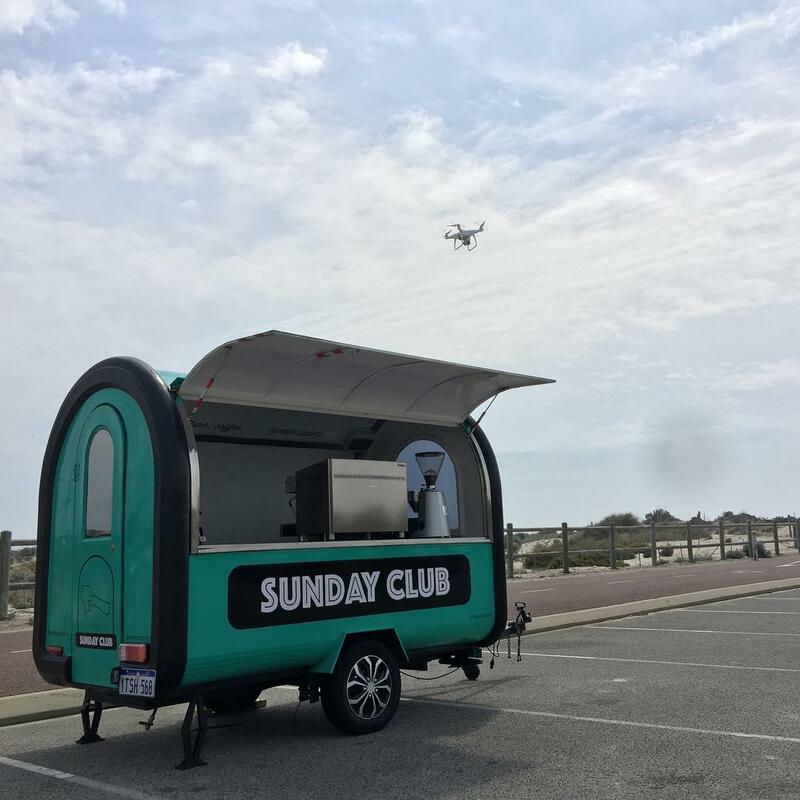 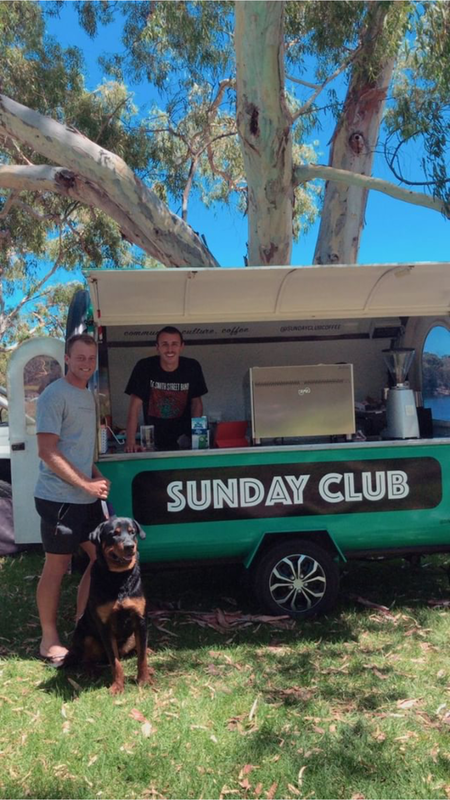 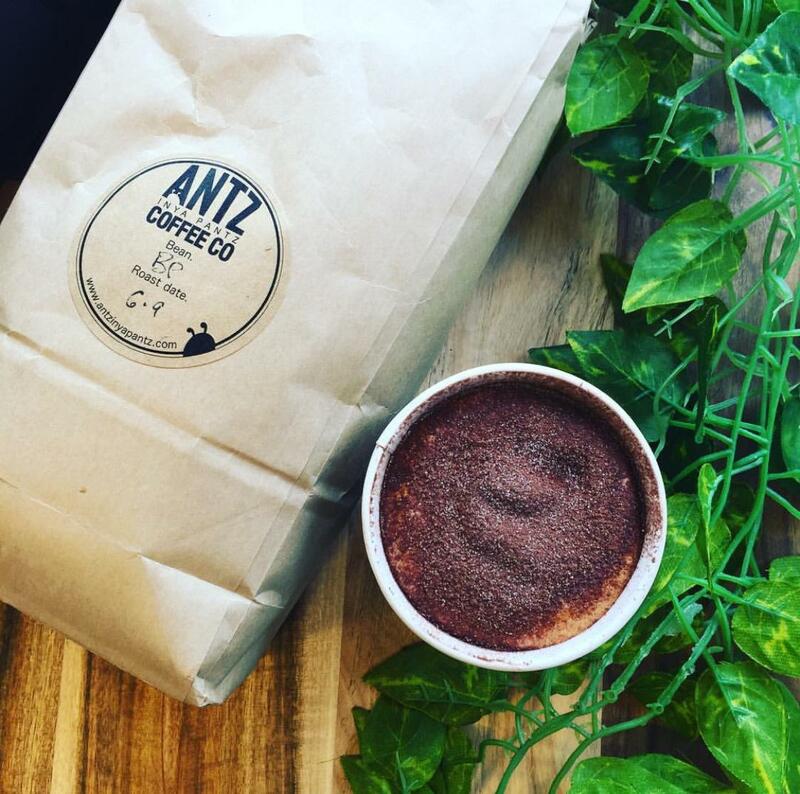 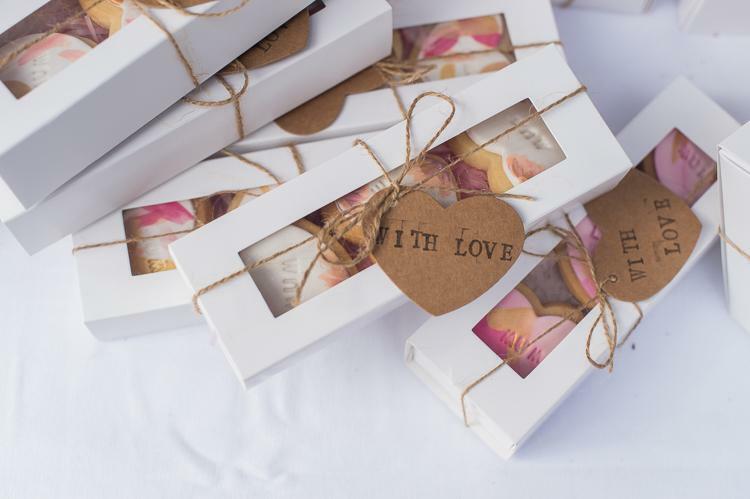 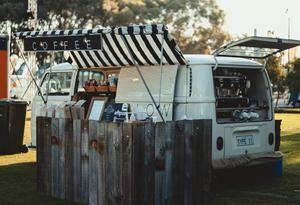 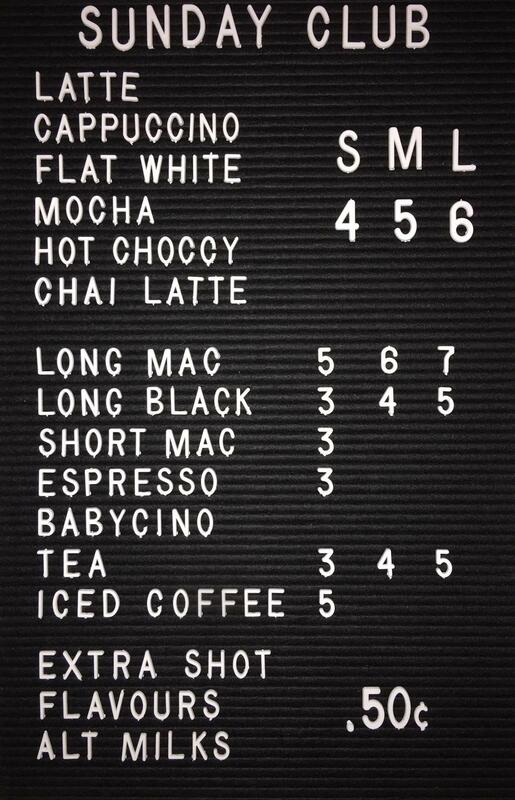 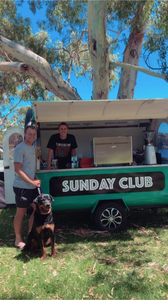 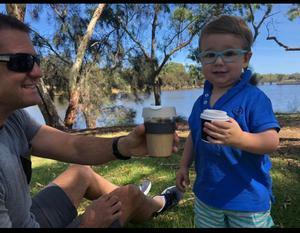 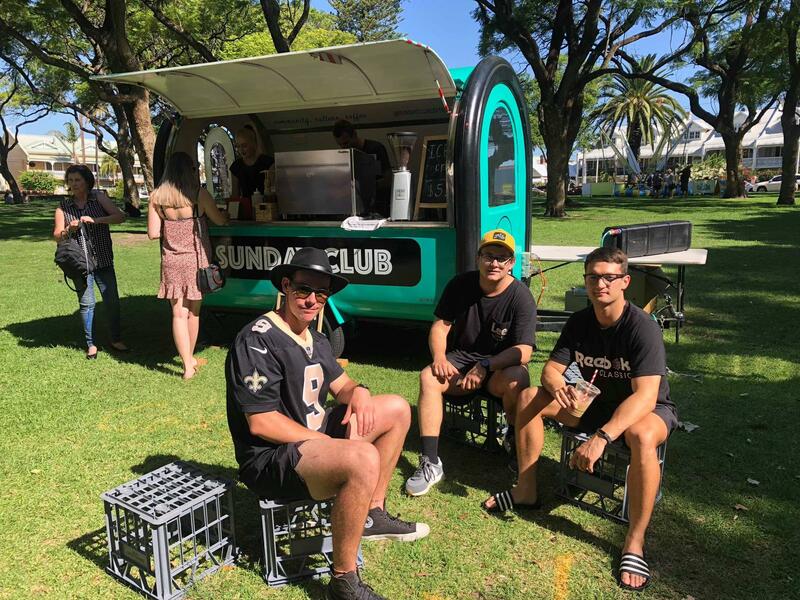 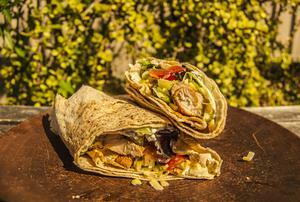 Sunday Club is a mobile coffee & tea retailer that operates at different events and attractions around Perth. 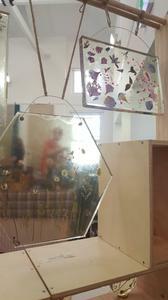 It was established in 2019 with the mission of bringing people together in community, culture and coffee. 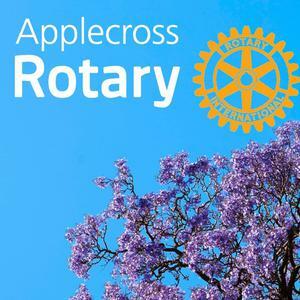 We love what we do, and work to make the world a better place because of it - so get in touch, and join the club!